Mum’s and Dad’s of young children are up in arms after being told the Dumbo nursery in Puerto Santiago, the only one in the area, has to remain closed until at least December. Two reasons were given, first the nursery building does not conform to building regulations, and second, the concessionary running the operation, has now given it up. Work began in August with the promise that it would be open again for September, but is now not possible without a new concessionary. The building needs a new kitchen and bathroom facilities as well as a complete re-wire. 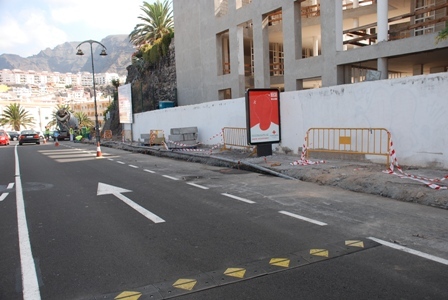 The work is expected to cost between 50 and 60,000 Euros. The operation of the centre has been put out to tender. Parents complain they have been left high and dry as there are not enough places in the Tamaimo nursery, which is the only other nursery in the area. 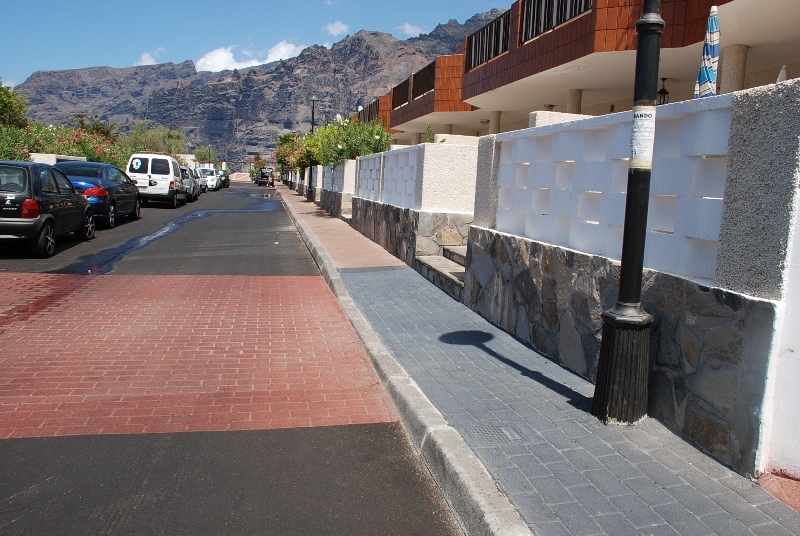 Santiago del Teide Council continue the work of renewing the pavements of Avenida Maritima in Playa Arena and Puerto Santiago. The cost is covered by the Local Investment Fund with a budget of of EUR 274,236.13. The works began with the digging up of the pavements and curbs. A new type of material will be used for the replacement, natural stone, red porphyry, and new enclosures with better drainage will be built for all the trees. The work will take four months employing seven people. 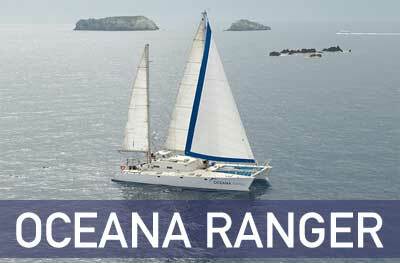 The Oceana Ranger catamaran is equipped with a robot that has dived down to 500 meters depth to film species that are rarely spotted, or have never even been seen, in the Canarian archipelago. 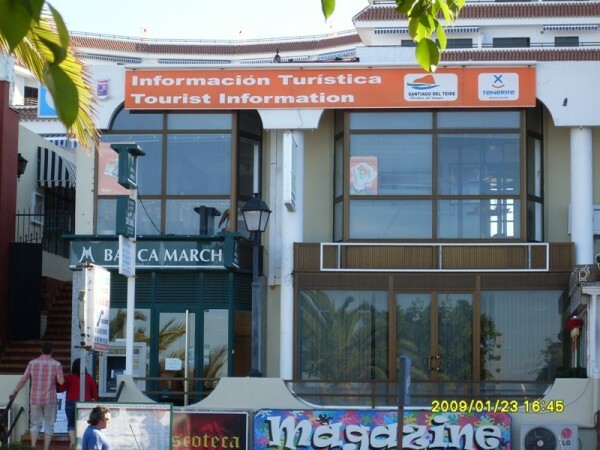 Over the busy Summer months of July and August the Santiago del Teide tourist office in Avenida Marítima de Playa de La Arena received almost 1,000 visitors. The most visitor numbers were Spanish, followed by English, German, French and Italian, with smaller numbers of Russian and northern Europeans. 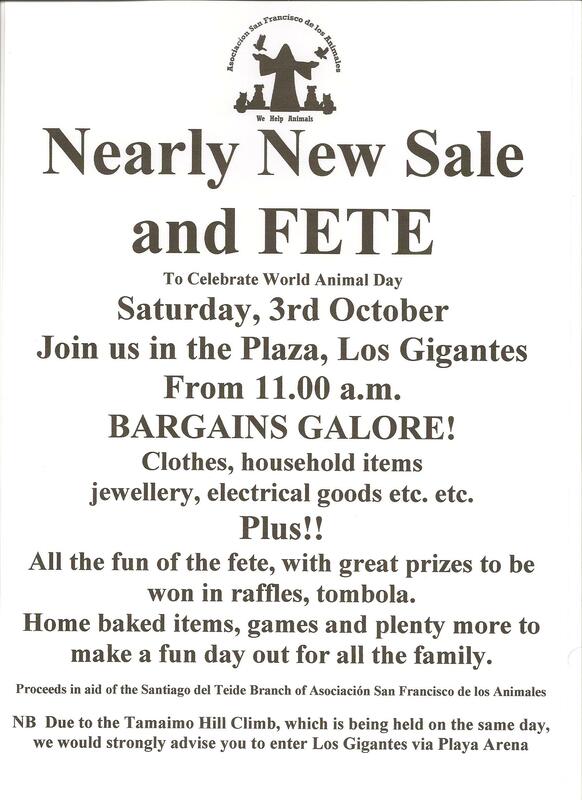 Most enquiries were about beaches in the area, visits to Masca and Punta Teno, excursions to Los Gigantes to see the cliffs and whale watching. Great interest was shown in walking maps and gastronomy in the area. The pavements have been made with a new type of material, coloured stamped asphalt, which was also used for the pedestrian crossing on the road. New curbs have been laid along the full length of the pavement and the ramps have a maximum gradient of 8%, to comply with the Act Accessibility Canaria. Finally, new covers were placed on drains to complete the smart new look. Will the headache of trying to get parked in Alcala or San Juan soon be a thing of the past? Work has already started in Alcala and is expected to be finished by 2010, on providing two floors of additional parking for 50 cars in the extension of the new cultural centre. 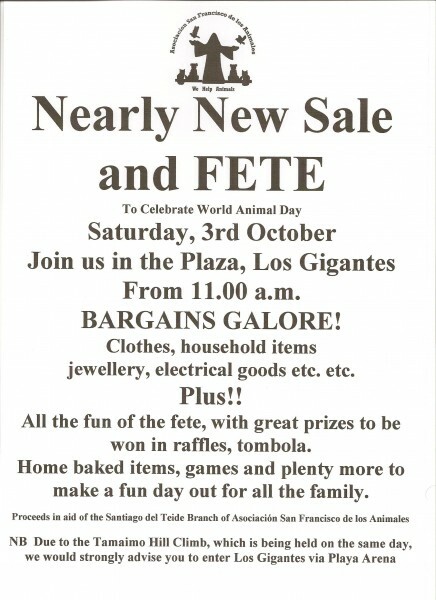 There are also plans for San Juan. The town square will be remodelled and the church demolished. A new church will be built by the beach. Sixty new parking places will be created in this project. 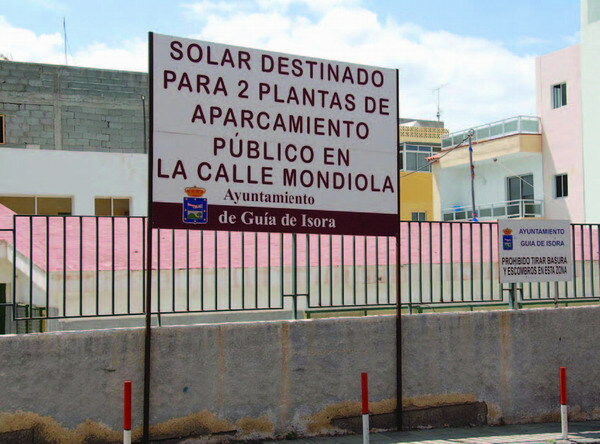 Guía council is treating the parking problem as a priority. Although new legislation means that new buildings have to have garage space for their residents, there are a great many older buildings in the area without this facility and they are determined that the transport of the borough will not be brought to a halt for lack of decent and sufficient parking for residents and visitors.